The Deadly Streaming Project is a structured cultural program consisting of one hour weekly group sessions in each school over 16 weeks with the aim of Aboriginal students having positive self-regard leading to an increased awareness that they belong in the educational setting. 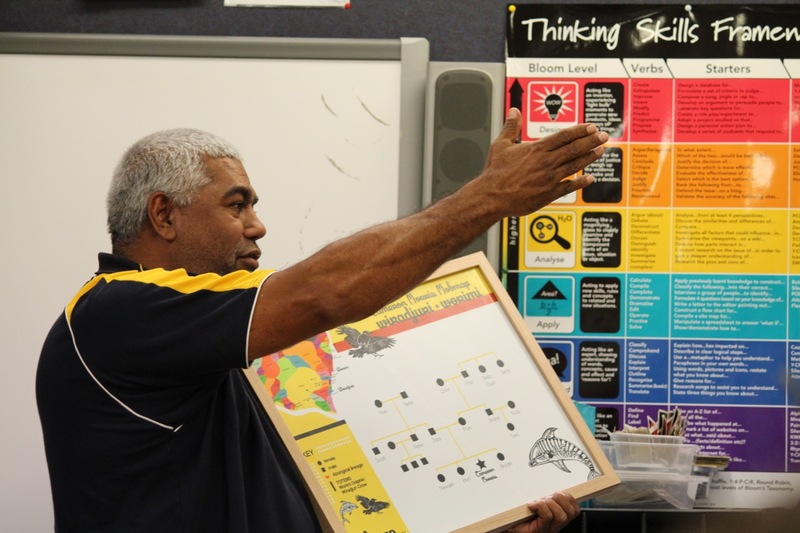 Deadly Streaming encourages students understanding and respect of their identity and culture, and aims to improve their attendance and behaviour at school by improving their self-confidence and feelings of belonging. This increases their educational excellence and employability. 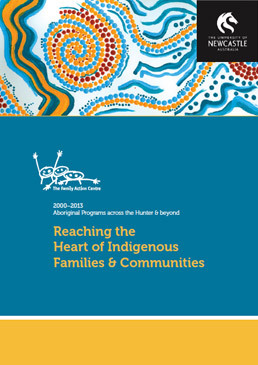 Deadly Streaming is available to Aboriginal students from targeted high schools and primary schools within the Hunter Region. It is presented in schools so that the schools become a safer place for the students to identify as an Aboriginal student and there are improved relations between Aboriginal students and staff. This also results in parents and the community knowing that the school is working towards supporting Aboriginal students. 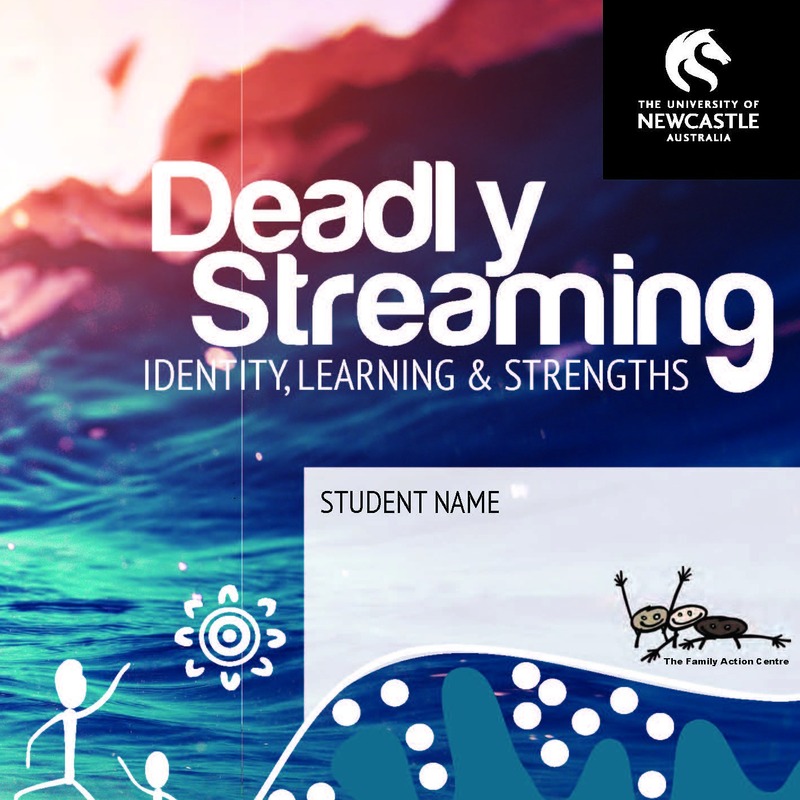 The Deadly Streaming: Identity, Learning & Strengths booklet has been designed to help navigate the sometimes rocky and confusing rapids of identity, learning and life choices. As a resource, it frames up activities that can be done independently or as a group. Lots of the sessions ask about what participants think and have been found to stir up important conversations with the young participants. Feedback on a program is important and the comments received from schools and students on Deadly Streaming reflects the value of this project. “The students who participated in the program thoroughly enjoyed themselves. I believe the vast majority of those involved learnt a number of valuable lessons and were able to strengthen their cultural identity. The booklet was a great idea and was really well presented. “The Deadly Streaming program has had a significant impact on the students who have been involved in it. The boys have thoroughly enjoyed the time they have got to spend with Craig as he has a natural ability to develop meaningful and respectful relationships with our boys. Through the Deadly Streaming program Craig has strengthened the participant’s sense of culture, self-pride and identity. Students have learnt to identify strengths within themselves and the significance of respecting themselves and others, as well as making connections within community. The Deadly Streaming program/Craig had a large focus on the boys setting goals for themselves and the importance of making positive life choices. The boys were engaged and set some good goals for themselves that they are working towards achieving. 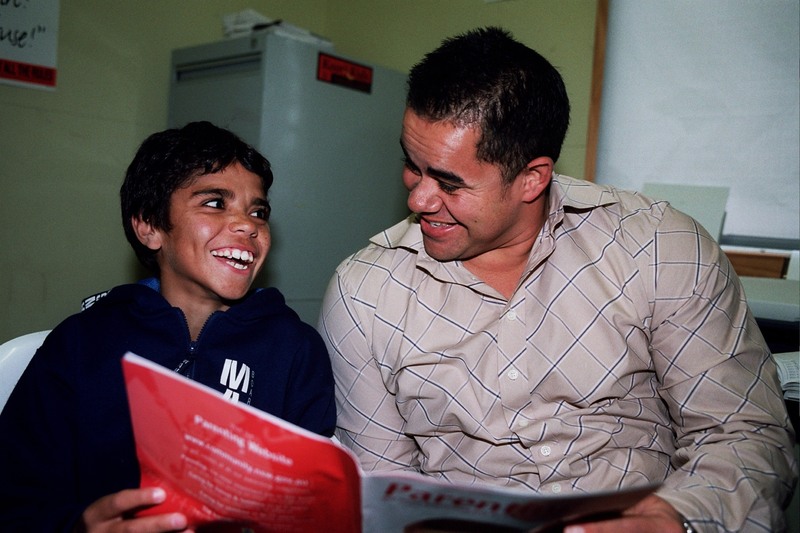 “During Terms1 & 2, our indigenous boys in Years 4, 5 & 6 have participated in a program called Deadly Streaming, run by Mr Craig Hammond from the University of Newcastle… The boys thoroughly enjoyed each session with Craig, as they were engaged in discussions about their culture, their land and what is important to them, learning many important life skills along the way.